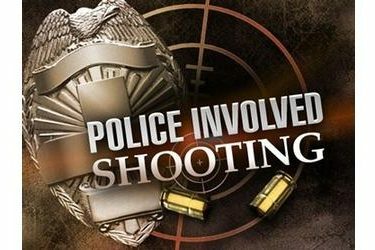 OKLAHOMA CITY (AP) – Oklahoma City police say an escapee from an Oklahoma Department of Corrections work release center was shot and wounded by an officer. Capt. Bo Mathews says 38-year-old Kirk Shields suffered non-life threatening injuries when he was shot shortly after 6 p.m. Wednesday. Mathews says Shields was reported missing from a work release center shortly before 4 p.m. Wednesday and was spotted by Officer Brandon Lee as Lee investigated a suspicious person report. Mathews says Shields fled, then turned and charged Lee while wielding a crowbar-like weapon. Mathews says Lee opened fire after a stun gun failed to stop Shields. Court records show Shields was convicted in Oklahoma and Cleveland counties on charges including larceny, burglary, eluding police and bail jumping. Lee was not injured and is now on paid leave.